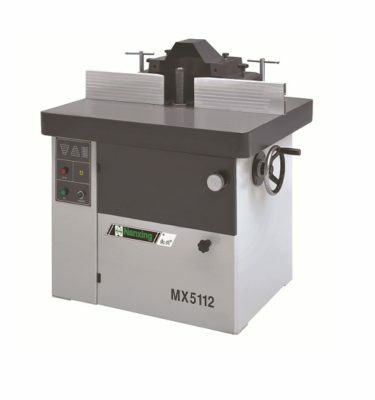 Nanxing is a leading enterprise in the panel furniture machinery industry in China. Owning the advanced production equipment, the strong techinal-know-how with experts and years of capital investment that has built up high overall capabilities. Nanxing has become one of the largest leading enterprises in the industry. 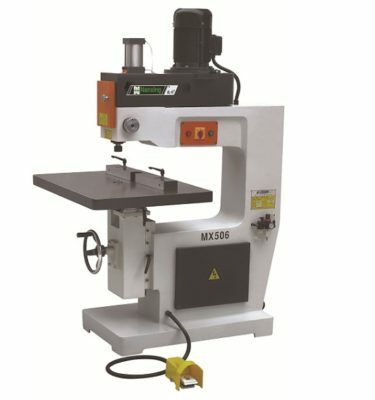 Nanxing’s strong technological innovations include the best practical machines and excellent designs. 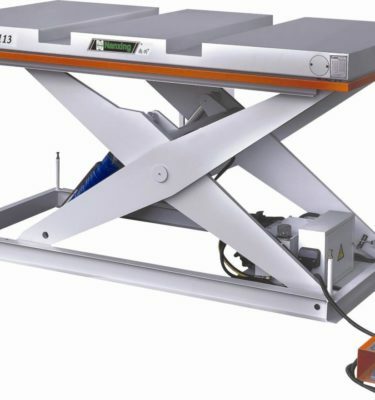 Using first class laser sheet cutting machines from Switzerland, 5-axis CNC machines from Japan, different types of CNC machines from Germany, and the world famous welding production line with robots. 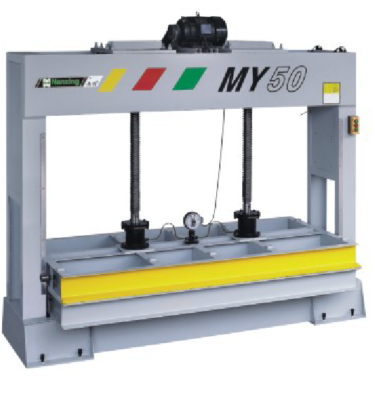 Nanxing equipment has focused on making panel furniture machinery and equipment for wide range usage and projects.